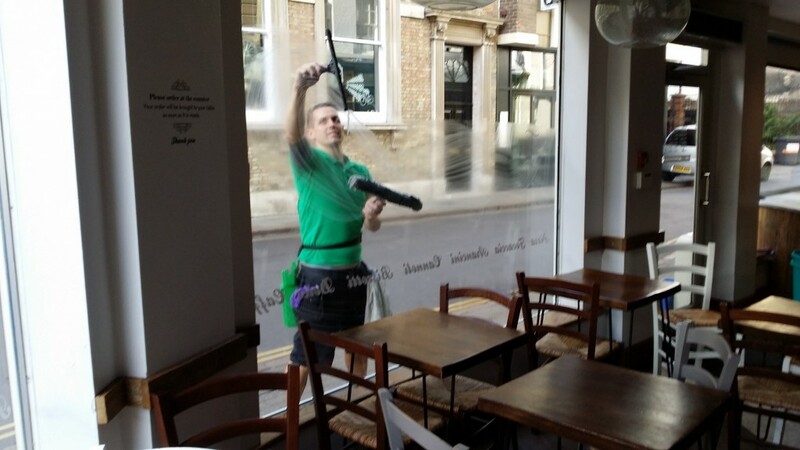 window cleaning a traditional method used on low level commercial like shops, restaurants and our end of tenancy’s, so we can easily pop by and give you a free quote. They will use the traditional method of ladders and blades, meaning that they can ensure a really good job with no streaks or blemishes. 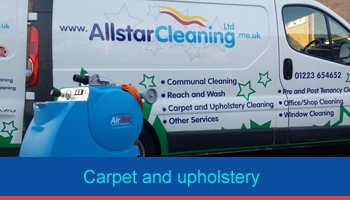 We can also do same-day jobs when required.you will also have the peace of mind of knowing, that all window cleaners are covered by public liability insurance. 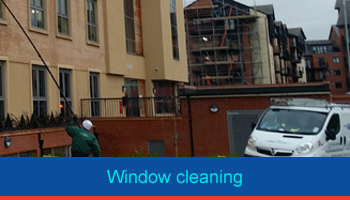 The process of cleaning the windows once on-site is a simple one. The operatives connect an extendable pole to a hose reel. This allows the water to be pumped from the tank through the hose and out onto the glass via a brush head. The window is brushed over and rinsed off. The pure water then soaks up any impurities on the glass leaving it clean and clear. 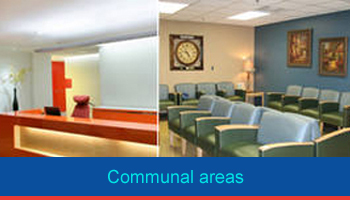 Health & Safety compliant as all work is completed from the ground. Work up to 60ft can be easily completed allowing us to reach previously inaccessible windows. 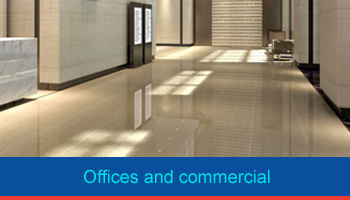 COMMERCIAL PROPERTIES CALL FOR AN ON SITE QUOTE. 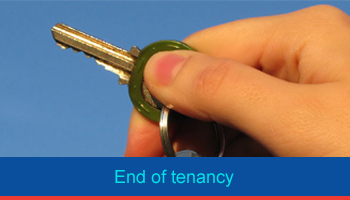 Cambridgeshire, Essex, Suffolk, Bedfordshire and Norfolk – or further dependent on size of job. Get in touch today. Cambridge, Linton, Saffron Walden, Ely, Newmarket, Huntingdon, Royston and across south Cambridgeshire.